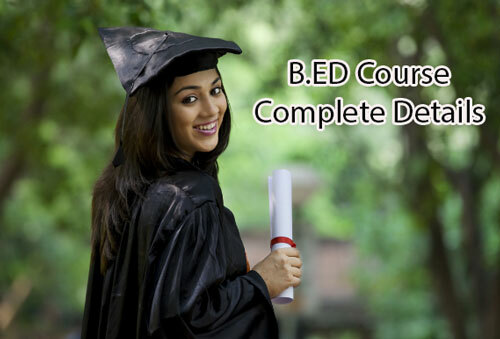 B.ED Course Details - Eligibility, Duration, Fees, Offering colleges, Specializations, Syllabus, Jobs, Salary and etc. B.ED full form is Bachelor of Education. Students who want to join this course can refer this article for complete information. 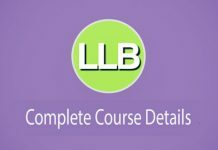 In this article, you can know about the B.ED Course Details like B.ED Full Form, Eligibility, Duration, Course Fee, Jobs, and Salary etc. Top Recruiting organizations Eastern Public School, Sanskar Valley School, Delhi Public School, Billabong High etc. Top Job Profiles Administrator, Content Writer, Assistant Dean, Teacher, Counsellor, Teacher, Education Researcher. B.A, B.COM, B.SC graduates are eligible for doing B.ED with the minimum percentage of 55. Students who are interested to join in this B.ED course have to appear for the entrance exam conducted by various states and Independent educational bodies and universities. 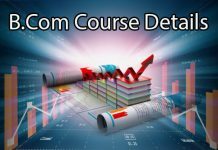 The duration of this course is 2years which is 4 semesters. Students who cannot go on the regular basis can go for the distance education in some open universities with duration minimum of 2years and up to 5years. The candidates who take admission of B.ED course have to pay the fee of 20,000/- for the total programme. Indira Gandhi National Open University, IGNOU, New Delhi. Amity Institute of Education, New Delhi. The initial salary offered to B.ED fresher is 5000/-. 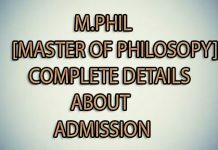 All the B.ED Course Details are providing here in this article. Interested students have a look and go ahead.